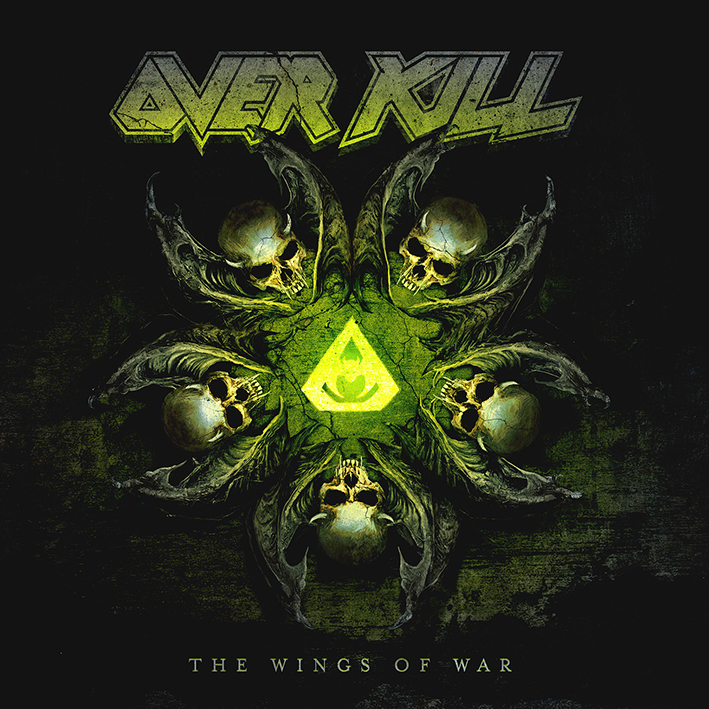 Legendary New Jersey thrashers OVERKILL will unleash their 19th studio record, »The Wings Of War«, on February 22nd, 2019 via Nuclear Blast. Recently, the band launched their multi-part documentary series entitled “Welcome To The Garden States”. Stay tuned for the upcoming episodes that will detail the journey to the upcoming album, »The Wings Of War«. 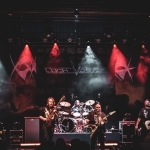 »The Wings Of War« was recorded at Gear Recording Studio in New Jersey, SKH Studio in Florida and Jrod Productions with engineering handled by DD and Dave. 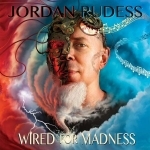 The album was produced by the band while Chris “Zeuss” Harris.handled the mixing and mastering. Travis Smith (NEVERMORE, OPETH, SOILWORK, DEATH…) was once again enlisted to create the artwork for the album. BATTLE BEAST – unleash digital single & music video for “No More Hollywood Endings” title track; pre-order available!